Nashville, TN – Tennessee Governor Bill Haslam, First Lady Crissy Haslam, Tennessee Department of Veterans Services Commissioner Many-Bears Grinder and Tennessee Military Department Adjutant General, Major General Terry “Max” Haston paid tribute to seven service members who gave the ultimate sacrifice during the state’s Memorial Day service. Greenbelt, MD – NASA engineer Manuel Vega can see one of the Olympic ski jump towers from the rooftop of the South Korean weather office where he is stationed. 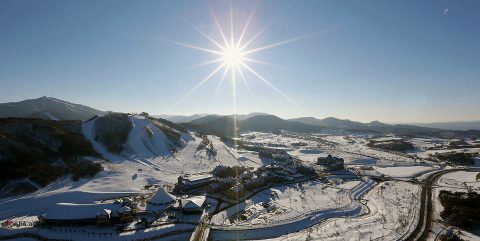 Vega is not watching skiers take flight, preparing for the 2018 PyeongChang Winter Olympics and Paralympic games. Instead, he’s inspecting the SUV-sized radar beside him. 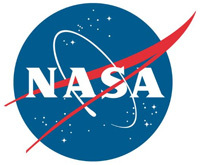 The instrument is one of 11 NASA instruments specially transported to the Olympics to measure the quantity and type of snow falling on the slopes, tracks and halfpipes. Clarksville Mayor Kim McMillan testifies in support of LG Electronics Inc.
Clarksville, TN – Clarksville Mayor Kim McMillan testified Thursday before the U.S. International Trade Commission in support of LG Electronics Inc., a South Korean manufacturer that recently broke ground on a $250 million appliance plant in Clarksville. 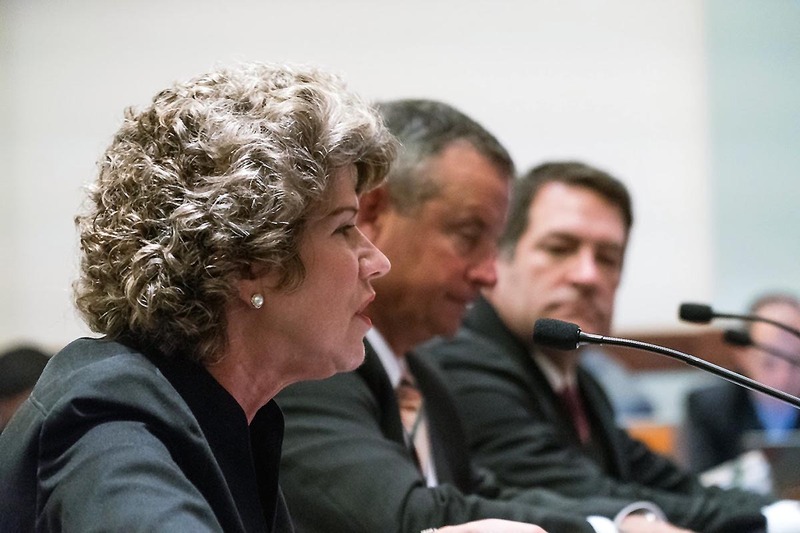 The ITC has begun a rare safeguard investigation prompted by Whirlpool Corp. into alleged harm to U.S. industry done by increasing washing machine imports from Samsung and LG Electronics Inc., according to Law 360, a business and legal news publication. 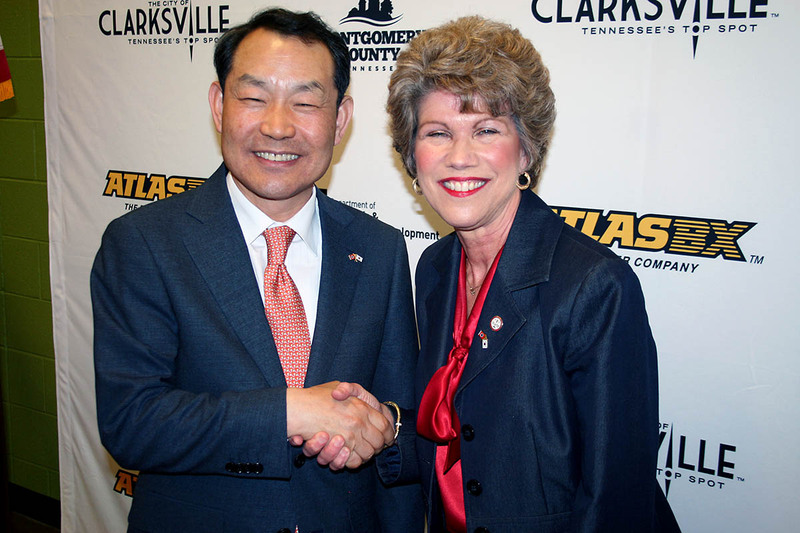 Clarksville Mayor Kim McMillan testifies in support of LG before the U.S. International Trade Commission. Clarksville, TN – An earthquake ravaged parts of Nepal on April 25th, 2015 destroying homes and businesses and killing nearly 9,000 people. 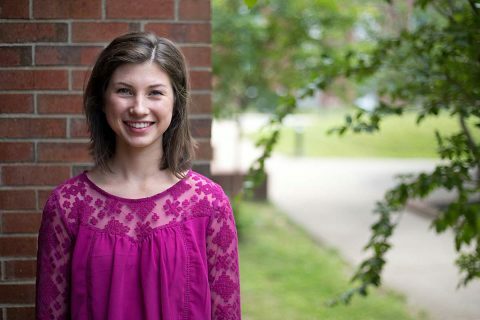 In the months following the devastation, several mysterious individuals appeared in the ruble, offering survivors the opportunity to pursue a better life through education or jobs overseas. Thousands of women and girls, having no alternative, accepted these seemingly generous offers. 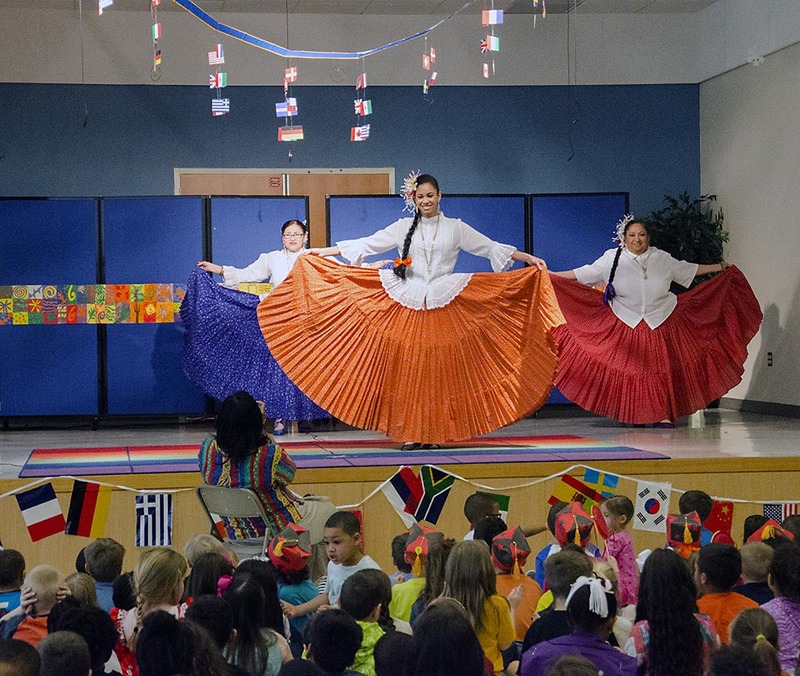 Fort Campbell, KY – Students dressed in kilts, Hanboks, and embroidered dresses strutted across the stage during the Barsanti Elementary School fashion show March, 24th, 2017, as part of International Day. This is the fourth year the school has celebrated International Day. This year, all of the students watched a fashion show, sampled exotic foods and visited exhibits about different countries. Before music began for the fashion show, Xavier Mendoza, third grade, and his sister, Lily, first grade, anxiously stood on the side of the stage, dressed in spotless white traditional Nicaraguan attire. 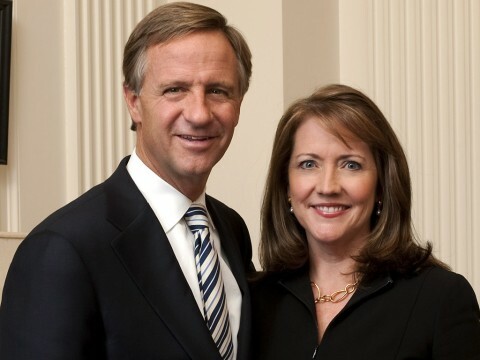 Nashville, TN – Tennessee Governor Bill Haslam, the Department of Economic and Community Development and LG Electronics Inc. officials announced the company will build a new home appliance manufacturing facility in Clarksville. 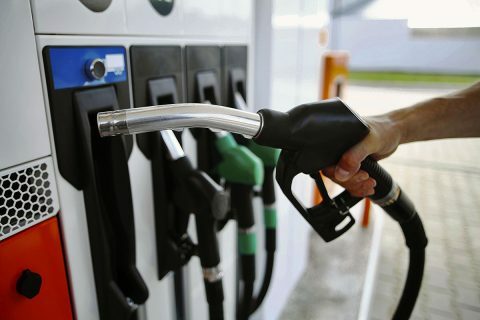 The global manufacturer, with headquarters in South Korea, is a leader in appliances, electronics and mobile devices. 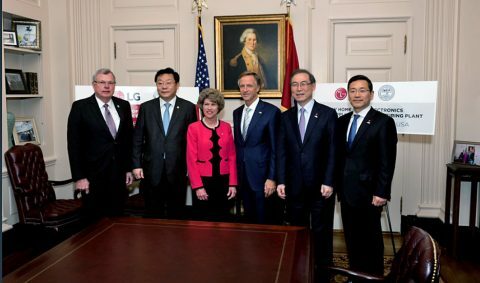 LG will invest $250 million in the facility, creating at least 600 new jobs in Montgomery County. The Clarksville facility will be LG’s first washing machine manufacturing operation in the United States. LG’s new Tennessee facility is expected to be the world’s most advanced production plant for washing machines. 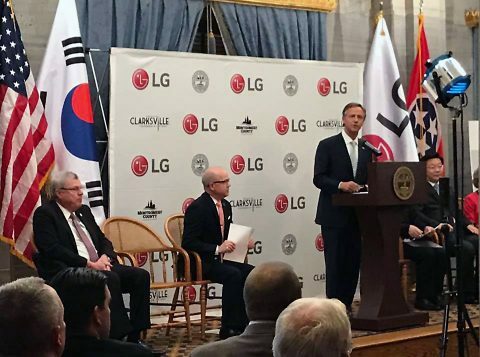 Representative Curtis Johnson, Clarksville Mayor Kim McMillan, Tennessee Governor Bill Haslam and LG Electronics Inc. officials.